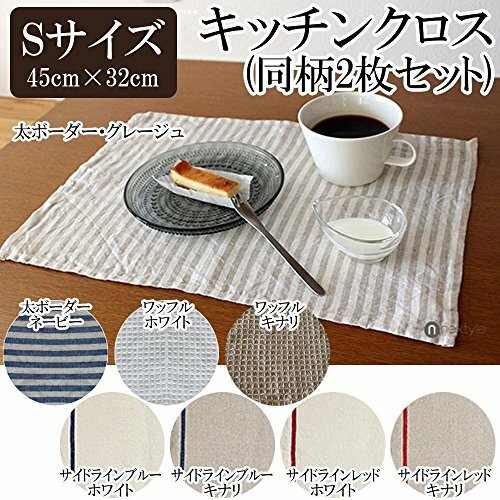 This linen kitchen cloth feels soft and it absorbs moisture very well and dries soquickly. It is good to wipe dishes & wraping your bento (lunch box). Washable in washing machine with weak water, BUT AVOID drying in a tumbler. Otherwise it cause shrinking. If you have any questions about this product by Comolife, contact us by completing and submitting the form below. If you are looking for a specif part number, please include it with your message.